!! OMG, gossip: President Obama commutes Chelsea Manning’s sentence !! 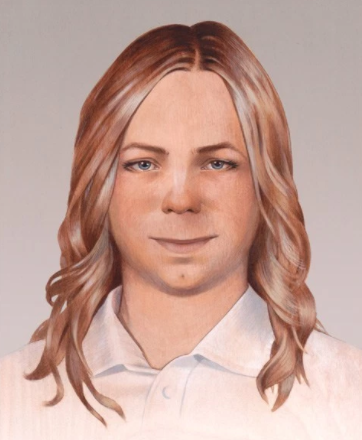 Be the first to comment on "OMG, gossip: President Obama commutes Chelsea Manning’s sentence"